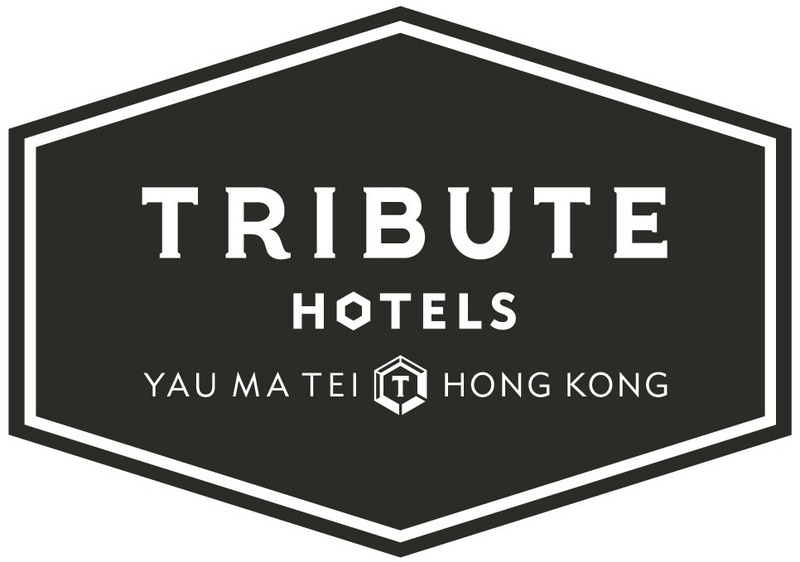 The name of our hotel, Tribute, is a testament to the admiration we have for the people, the stories, and the culture that surround us and inspire us everyday. At Tribute we try to give you a sense of your surroundings by cultivating the stories and the history that comes from our neighbourhood and our city. We have collaborated with talented local entrepreneurs, artists, designers and craftsmen to weave a subtle narrative throughout our hotel and to help us pay Tribute to our environment and the city that we are in.